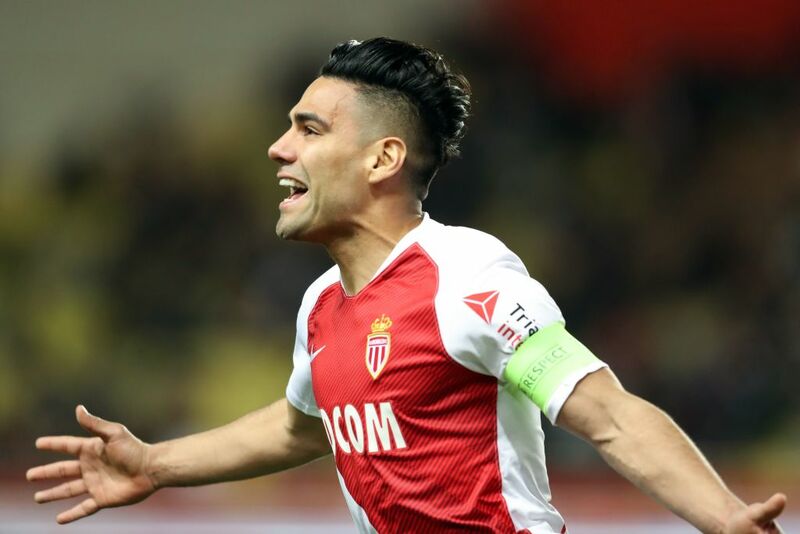 Radamel Falcao has spoken about what his next career path will be when he decides to hang up his boots and it is really unprecedented. In a recent interview with French Football, the Colombian forward says he wants to replicate Michael Jordan, who famously swapped Basketball for Major League Baseball, joining the Chicago White Sox in 1994. “I love baseball. When I was little, in Venezuela, where I grew up, it was the sport I practised, at a very good level. I often talk about it with my wife.” he said. If you look back at Falcao’s time at Atletico Madrid, then you’ll fondly remember an incredible goal-scoring record and a hairstyle worthy of anyone’s time. Falcao scored an impressive 70 goals in 91 games for Los Colchoneros, establishing himself as one of the best strikers in world football at the time, with a number of top European clubs chasing his signature.